Visit one of the most important art collections of the world. 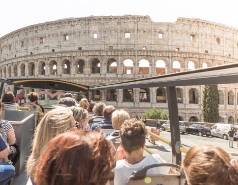 Admire the Gallery of Tapestries, and the Geographical Maps before arriving at the famous Sistine Chapel and the unforgettable Basilica! 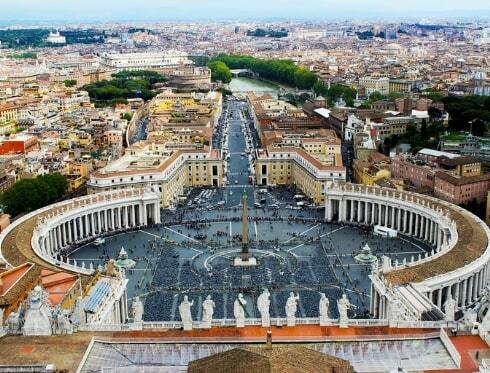 After the Sistine Chapel you will be taken, through an exclusive access to St. Peter’s Basilica. This tour includes no line entrance, guide and headsets. 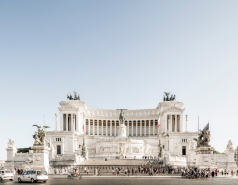 Tour available in English and Spanish on Friday and Saturday at 14:15 from piazza del Risorgimento next to l'Ottagono bar. 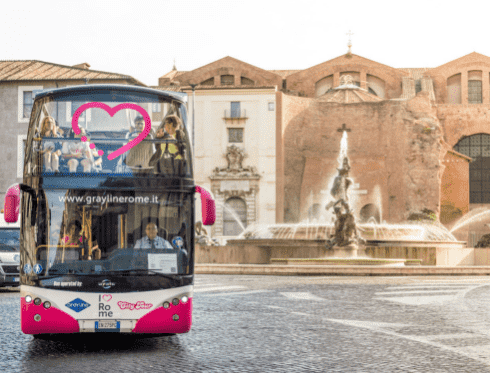 Look for our staff with the logo "I love Rome" in pink. Until March 31st this tour is available in English and Spanish. From April 1st this tour will be available in English, Spanish and German (monolingual) and French and Portuguese (bilingual).